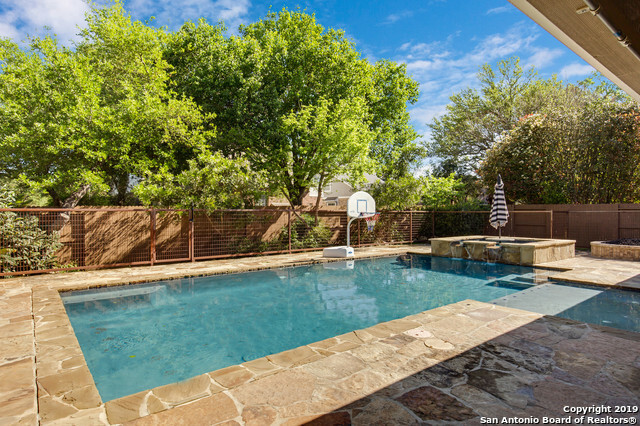 All Inwood Hollow, Hollow at homes currently listed for sale in San Antonio as of 04/18/2019 are shown below. You can change the search criteria at any time by pressing the 'Change Search' button below. "Inwood Hollow home with Designer pool & a hot tub. 5 bedrooms 4 baths with a game room. 2 Bedrooms downstairs and 3 upstairs. Pool has slate around and iron Fence. Controlled Access with all the amenities in the neighborhood. Enjoy the summer in your dream back yard.This home is for entertaining and making memories. Slate floor, high ceilings, crown molding, with incredible stone fireplace. Love where you live with amazing schools, Blattman Elem and Clark High school."